It is time to spray, paint and paste: from the 1st to the 18th of August the fifth LackStreicheKleber Urban Art Festival takes place in Dresden. Numerous events invite you to try out, view and discuss. 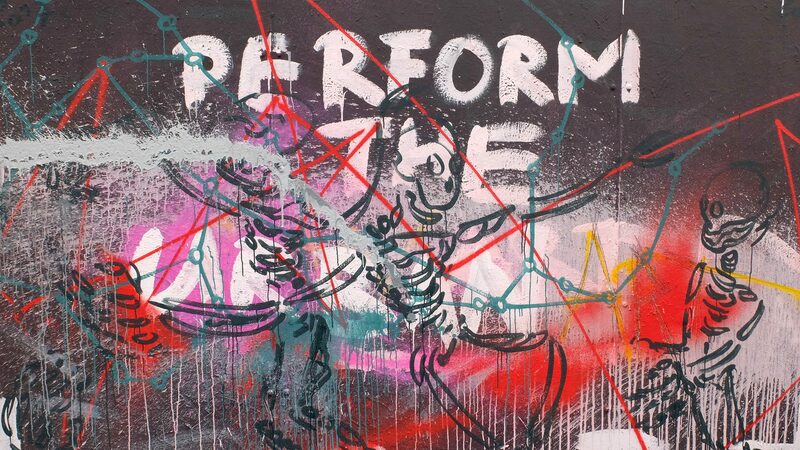 It gets experimental with “Perform the Urban Art”, we make a trip into the street art scene of Dresden’s twin city Florence, and there are guided tours as well as workshops for practical testing. Works by the Dresden scene will be presented at the “LSK Urban Shop”.